I’ve tried to keep a pretty neutral stance on cars I don’t personally like since I know this hobby is pretty diverse and a form of expression. However if there is one type of car I think we can all unanimously agree is silly it has to be Donks (and Boxes and Bubbles). These cars just don’t make any sense anyway you look at it, they are impractical, slow to accelerate and brake, unsafe, and just plain look bad. 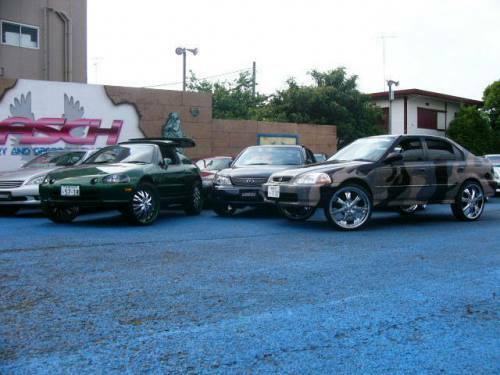 Normally Donks are American cars but unfortunately it seems like this trend is seeping it’s want into the JDM crowd…. Well according to the tracking number my stickers haves arrived at my moms place finally! I am going there Saturday to work on my car some and pick them up so for those of you who won some stickers from the WTF Friday a few weeks ago expect to see them in the mail soon. This weeks Theme Tuesday went over a lot better than I expected so I am going to start working on another girl version sooner rather than later, but it takes awhile to pull those ones together. The good news is one of the girls is going to have her car featured here on Monday so be sure to come back for that. Next week I also plan to make good on my promise and put up some of Sam H’s e30 meet pictures since I didn’t get a chance to this week and hopefully I will have a new Featured Photographer up as well. 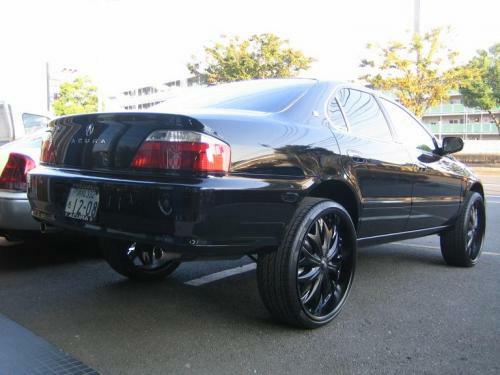 Donks are just terrible!! Looks like they are about to flip over. Ugh, these things are awful…. They are all over down here. Usually they are super crappy cars, what’s worse are the “rent to own” wheel places around here. Yeah, rent to own wheels. 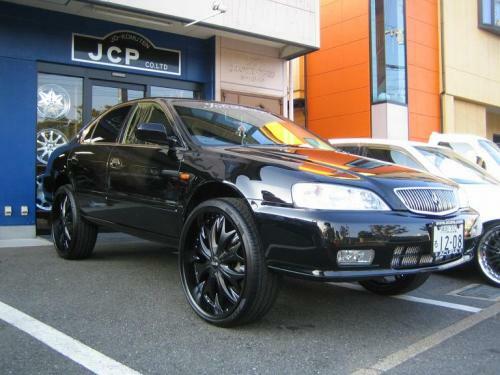 You didn’t think they could afford a set of rims out right that cost as much as the cars do, did you?! Worst: giant wheels and not one hint of a brake upgrade. WTF?! You can’t just throw those on there and not touch the brakes, they have got to handle like sh!t. 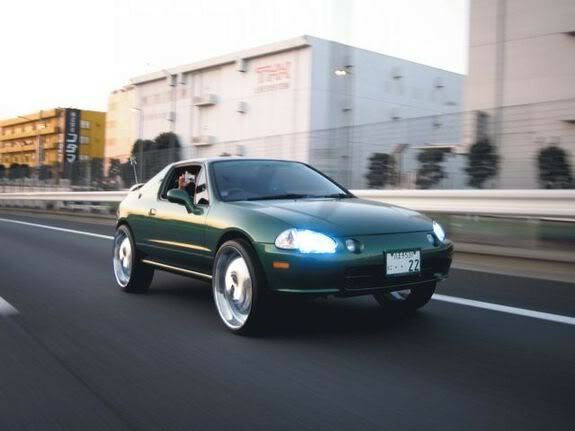 That Del Sol makes me wanna cry…. I loved mine and still have a soft spot for the car, even if 90% of the ones I’ve seen look like crap. Ya Foxie we have rent to own wheel shops here as weel its a weird weird concept. I think the only thing more strange is “rent to own tires.” And, well, I think I’ve actually seen it before…….. Which made me scared. Almost as scared as the $30 tire places.